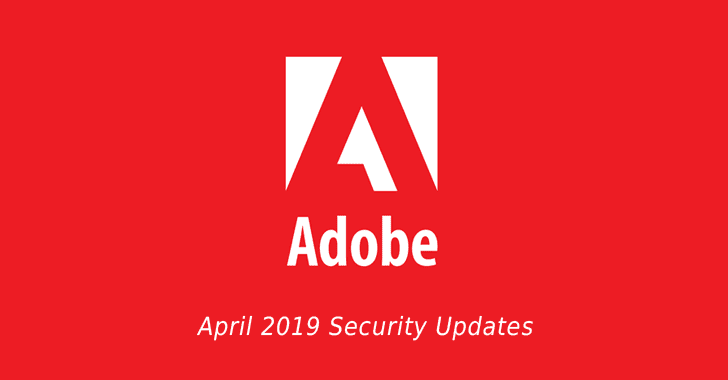 Good morning readers, it’s Patch Tuesday again—the day of the month when Adobe and for their software. The company has also patched 7 critical vulnerabilities in Adobe Shockwave Player—most likely the last update for the software. That’s because, effective from today (April 9, 2019), Adobe has discontinued support for Shockwave for Windows. Check out details of the latest from Microsoft.